We offers a full in-house design service using the very latest AUTOCAD technology. 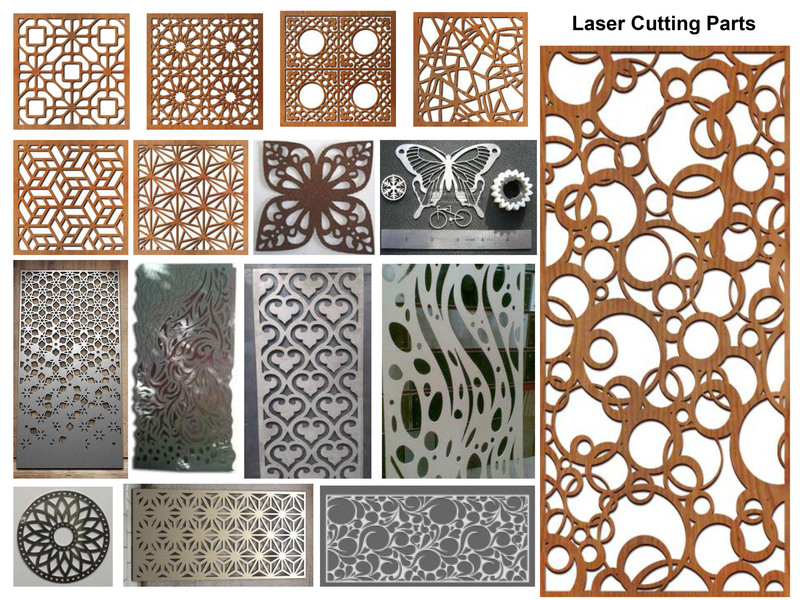 Laser Cutting is the most accurate process for fiddle as soon as cuts concerning coarsely any material. 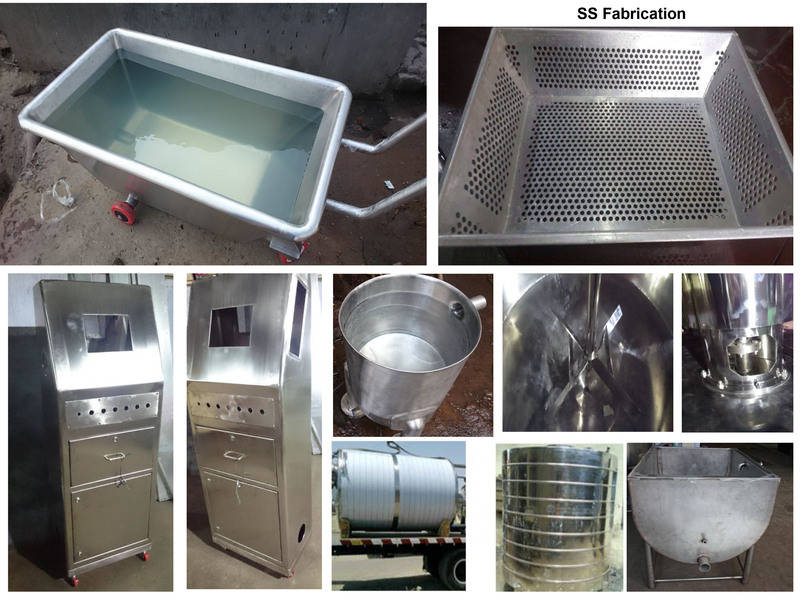 We refers to the bending and shaping processes of sheet metal techniques. 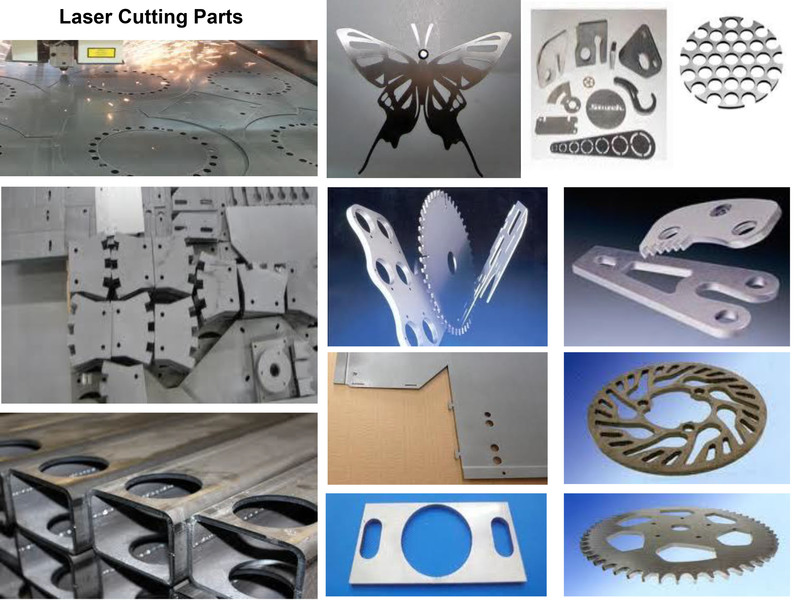 It is immense pleasure to present ourselves "Siddhivinayak Laser Fabrication" is a leading sheet metal fabrication in India. 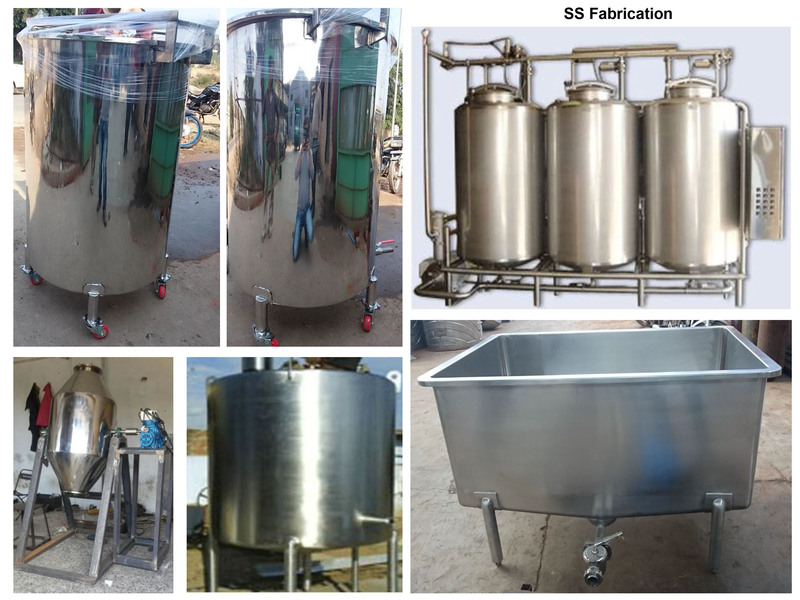 we also job work according to client requirements. 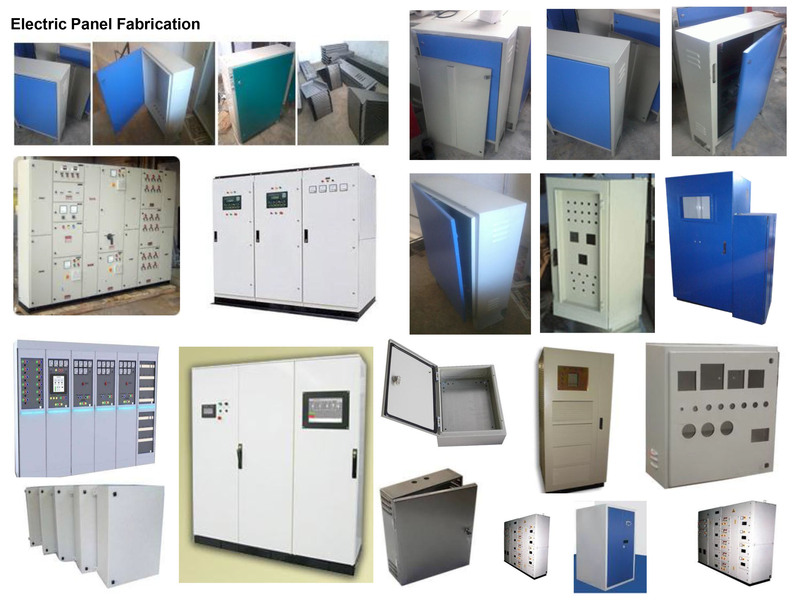 We have been associated with this field since 1999. 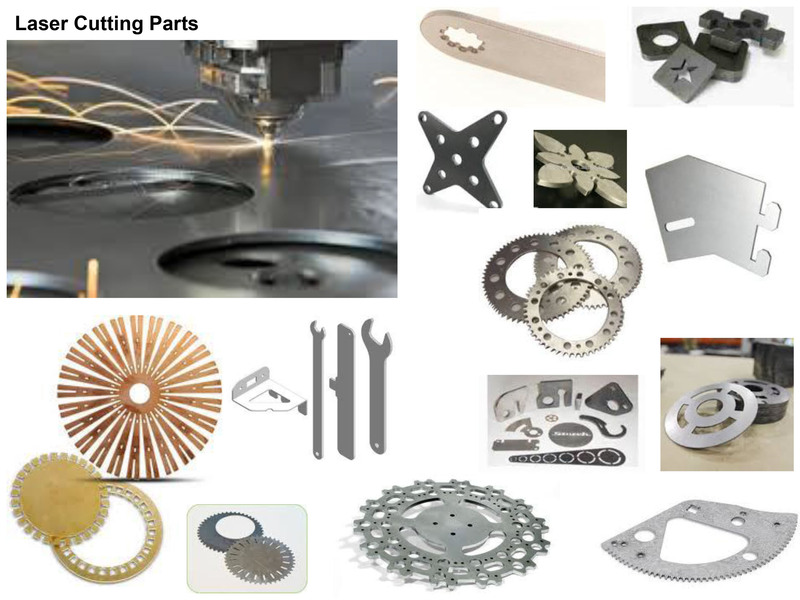 We are providing the phenomenal service with our core areas like Laser Cutting Services, Complex Laser Cutting Job Work, Sheet metal fabrication in India, Welding, Architectural part cutting work, CNC bending & CNC laser cutting in India. We have developed our business by adopting the latest, extraordinary and modern technology at Siddhivinayak Laser. 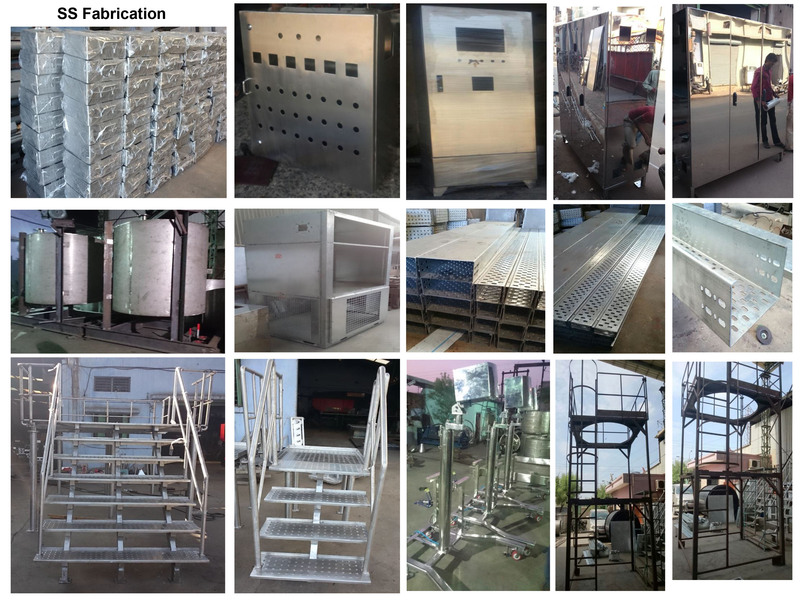 Our sheet metal fabrication services in India are broadly used to cut and fabricate various types of industrial parts using sheet metal of different thickness and sizes. 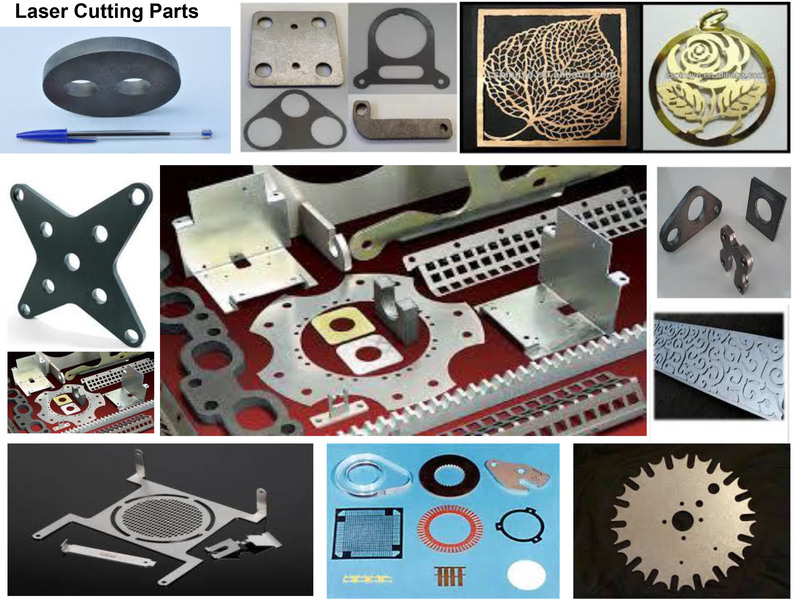 Founded in 1999 ,Siddhivinayak Laser Fabrication Pvt Ltd. We offers precision and productive laser cutting resources that delivers high quality products.